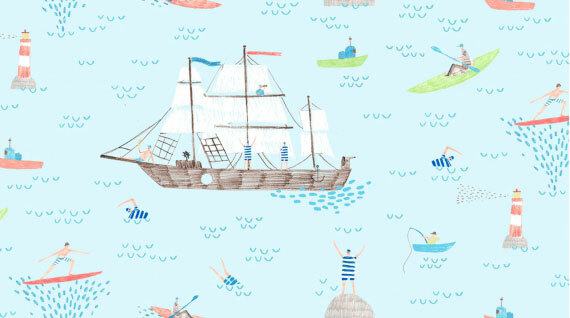 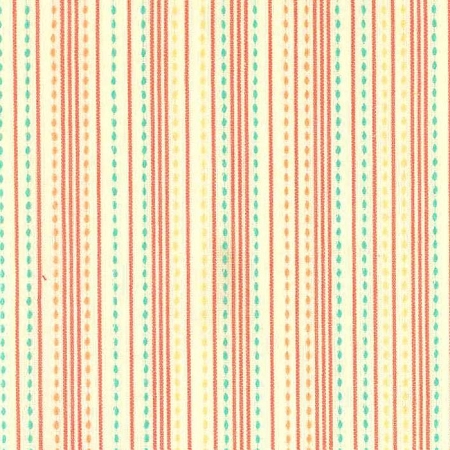 This whimsical nautical fabric is a part of Stella Design Fabric's Ahoy Matey fabric collection. 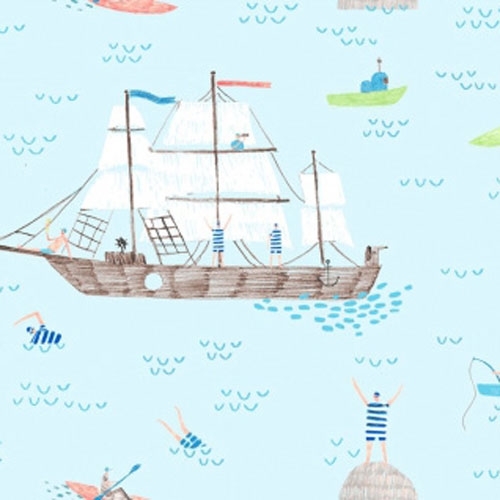 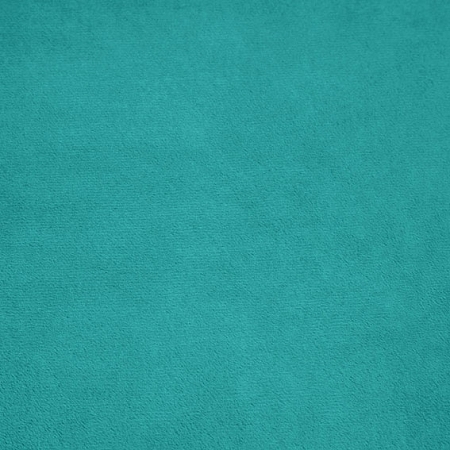 This adorable blue fabric is perfect for a maritime nursery! 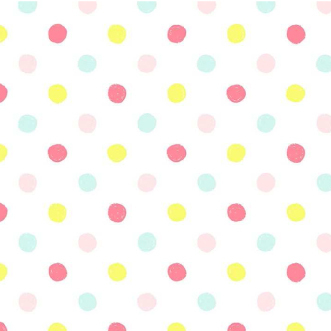 It looks like the pattern repeats every 6 inches.